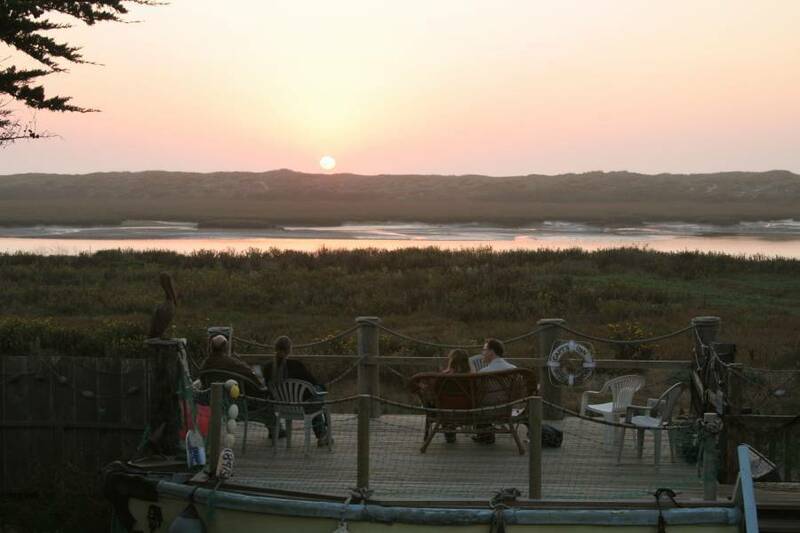 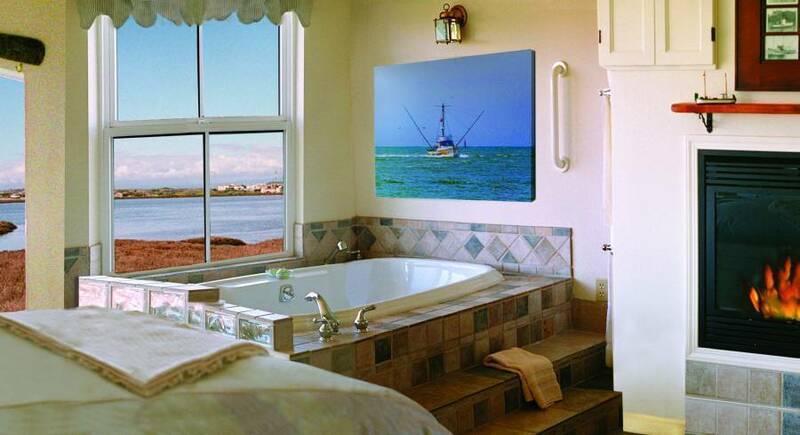 Click "Book Now" to reserve Captain's Inn at Moss Landing - a bed & breakfast in Moss Landing, California. 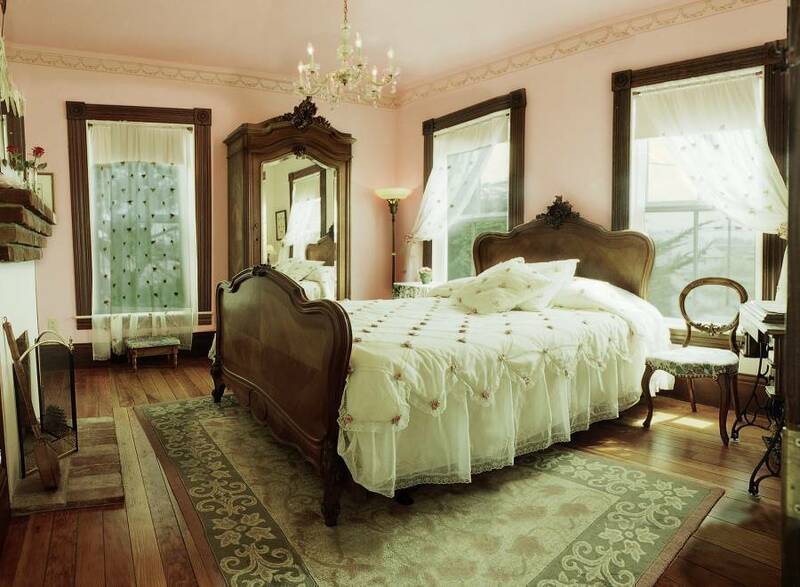 All of the rooms have a private bath, queen or king size plush top bed, feather pillows, quality bedding, cozy robes, private phone with voice mail, TV, radio alarm, climate control, openable windows, and pleasing views. 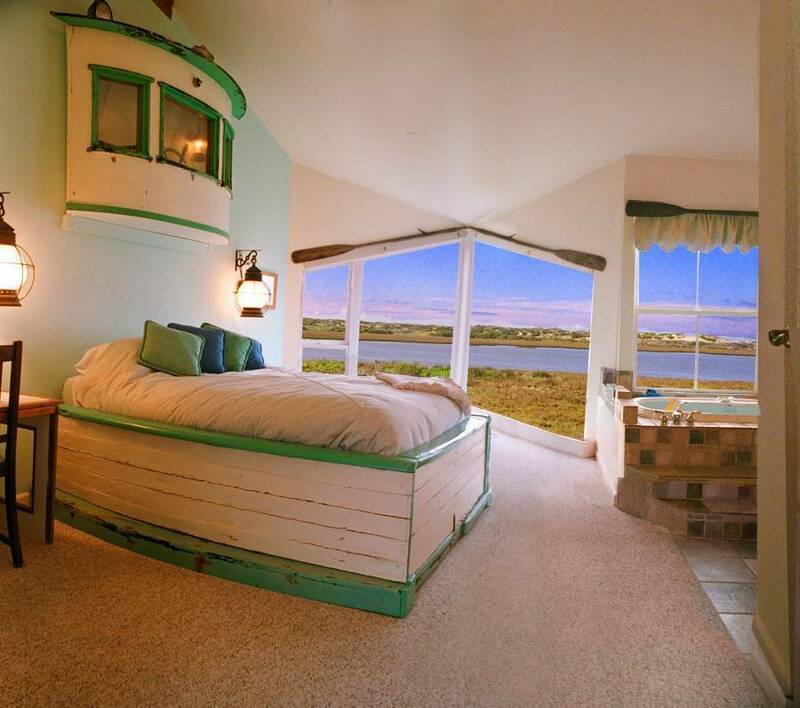 There are 6 guestrooms located right on the river in our Boathouse, and 4 guestrooms located within the Historic Pacific Coast Steamship Company building. 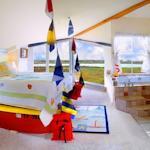 They offer a calm retreat for a restful and romantic stay. 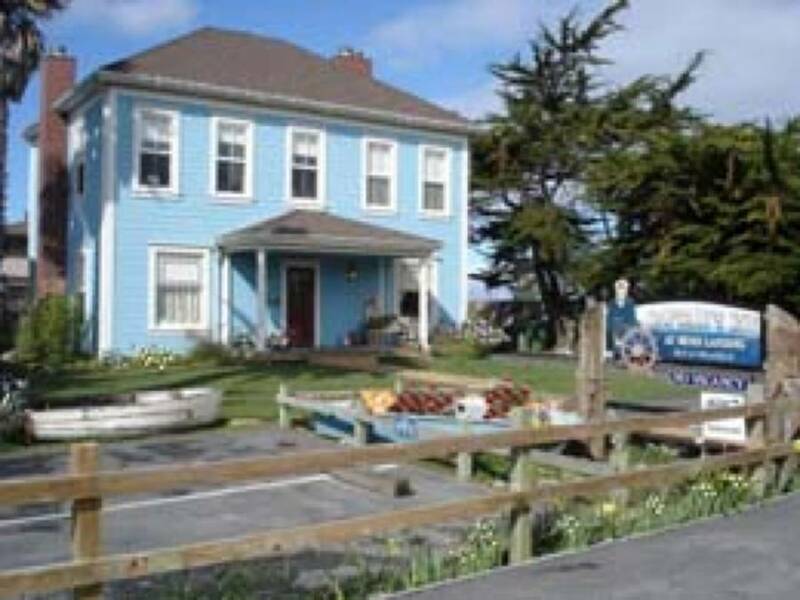 The inn is within a short walking distance to sandy beaches, the Pacific Ocean, harbor, dining, antique shopping, Elkhorn Slough Safari, birding hot spots, whale watching, hiking trails, marine research labs, state parks, wetlands, sand dunes, sport fishing boats, art galleries, live music at local venues, jogging paths, and historic sites.